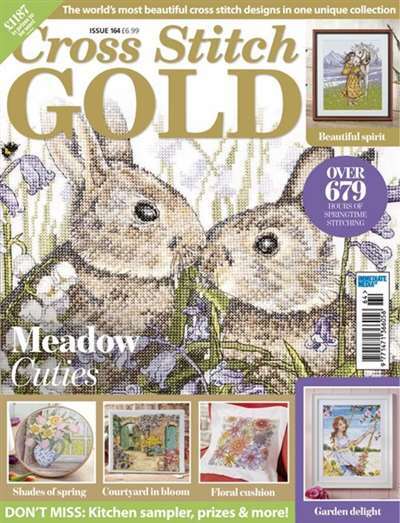 Cross Stitch Gold Magazine features the world's most beautiful cross stitch designs in one unique collection. 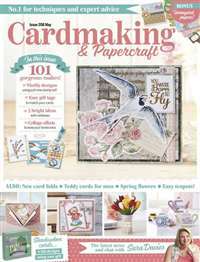 Each issue of Cross Stitch Gold magazine includes free easy-to-read charts, seasonal designs, a buyer's guide and more. 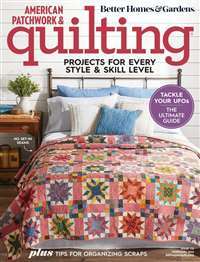 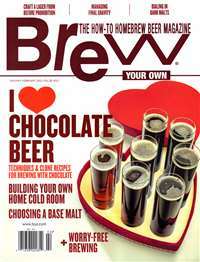 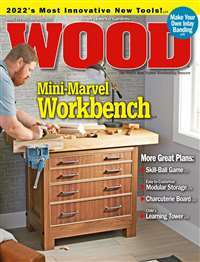 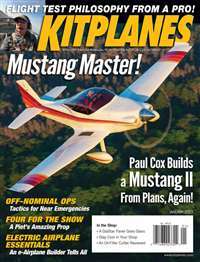 Subscribe to Cross Stitch Gold Magazine at MagsConnect Canada.